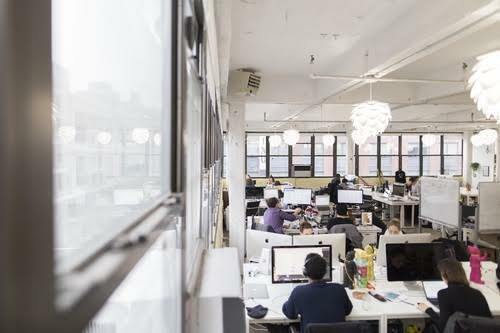 A coworking space in Williamsburg that offers market expansion services, all under one roof! 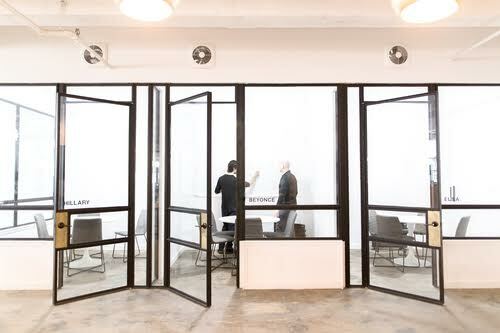 Lemonsqueeze Space is a co-working space on steroids. We are a group of entrepreneurs whose DNA is scaling businesses. We have done it several times, 50+ in fact. What we've found out is that inclusion is the key to success and that only when we work together as a team we succeed. That's why at Lemonsqueeze Space people are at the center of what we do and why our turnkey growth setup is there to support you in your scaling process.